Alvexo a leading and regulated investment brokerage owned and operated by VPR Safe Financial Group Ltd is delighted to announce a landmark business partnership with U.C. Sampdoria. Alvexo has chosen Italy to expand its branding presence by signing this partnership which will allocate branding space via advertising at UC Sampdoria’s games as well as increase its digital presence via its affiliated websites and social media channels. Sampdoria’s humble beginnings started in 1946 in Genoa, Italy when two precursor clubs merged to become Unione Calcio Sampdoria. In its long history it has won the Scudetto once in 1991, Coppa Italia four times, the Supercoppa Italiana once and their most famed successes came when they won the UEFA Cup Winners’ Cup and made it to a European Cup final in 1992 losing 1-0 against Barcelona in extra time. After several months of researching various clubs in Italy U.C. Sampdoria and Alvexo chose to establish this partnership owing to their similar commitment to tradition, integrity, innovation and experience, which drive their passion to succeed in their respective fields. check out lates Events and attend an Alvexo event! Alvexo caters to all trading levels with a particular emphasis towards financial market education and premium client services. 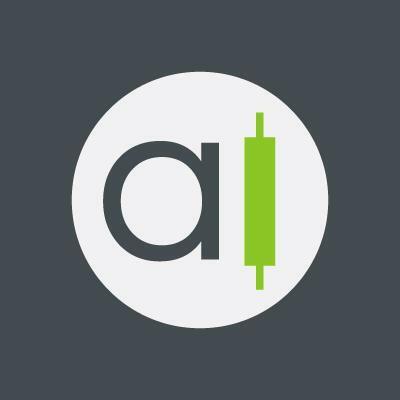 It offers over 450 assets to trade from around the world, an outstanding choice of platforms, services and trading signals with up to 82% accuracy, daily market updates, weekly reports, webinars and economic calendars from around the world to facilitate a responsive and reliable trading experience. Services are available in five languages: Italian, English, French, Arabic and German. 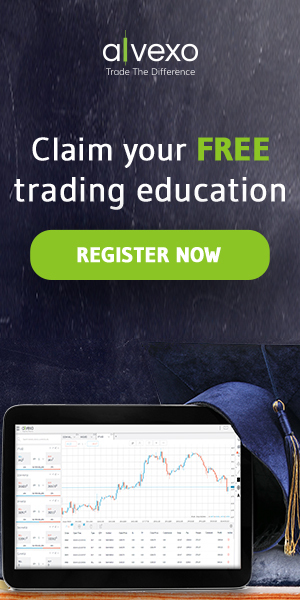 Alvexo prides itself on its core focus – education and the onus on acquiring the knowledge to develop and maintain sound trading skills through the various channels offered – trading academy, articles, eBooks and tutorials to name just a few. Company transparency and integrity fortify the education oriented approach by delivering a brokerage that cares for its clients by offering the best possible trading environment.